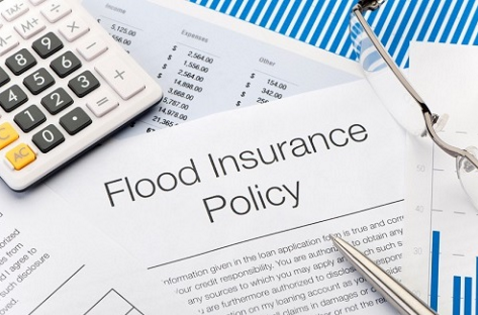 Prospect General Insurance has announced a partnership with Palomar Specialty Insurance to provide flood coverage as an alternative to the National Flood Insurance Program. Flood Guard is based on advanced algorithms, and is offered via an online platform. It is the… Click here to Read More!